Ericsson’s MINI-LINK is the world-leading microwave transmission system. The MINI-LINK range includes systems for point-to-point as well as point-to-multipoint transmission. 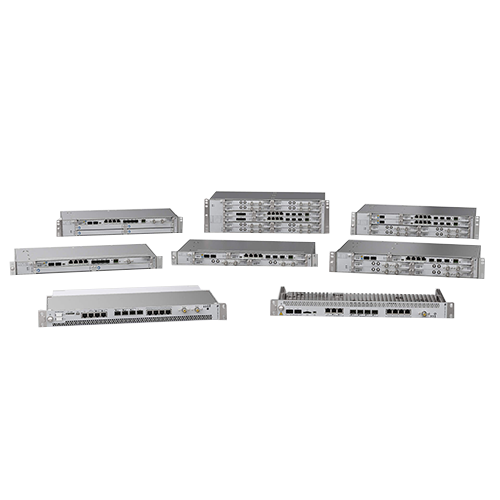 It supports deployment in star, ring or tree topologies, offering capacities and interfaces from E1/T1 to STM-1/OC-3.It includes access terminals as well as traffic nodes featuring advanced traffic routing and multiplexing, designed to minimize cabling and foot-print. 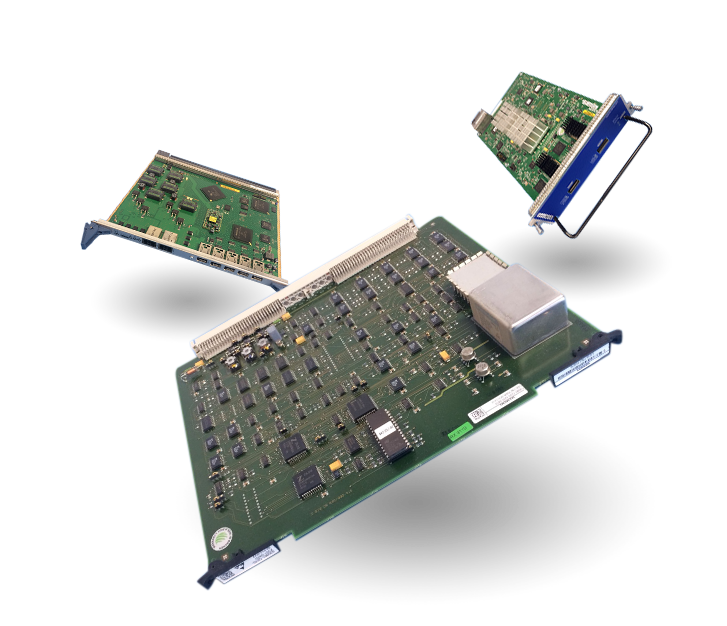 Medium capacity Radio Terminals providing 2×2 to 17×2 Mbit/s capacity using C-QPSK and 16 QAM modulations. 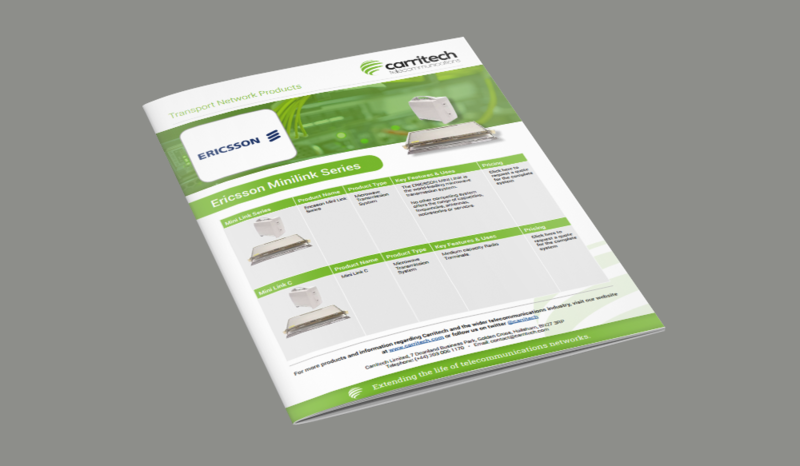 Microwave solutions that provide cost-effective and intelligent functionality for cross-connection, multiplexing and protection of traffic on sites with several radio directions. Capacities ranging from 2×2 to 32×2 Mbit/s using C-QPSK and 16 QAM modulations. 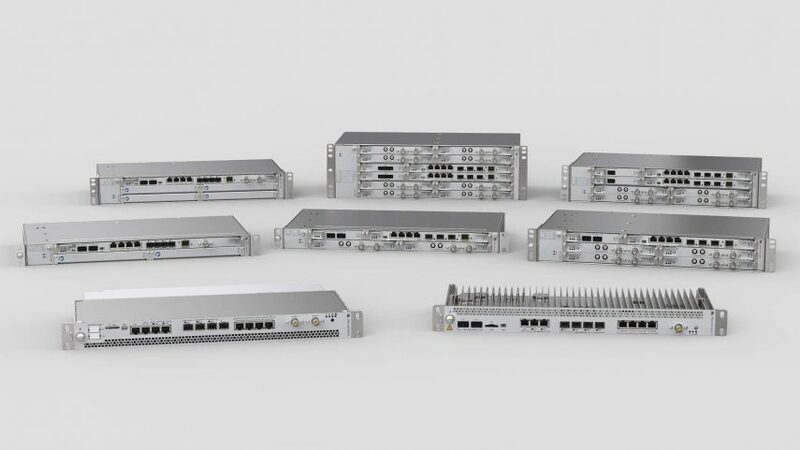 High capacity Radio Terminals providing 155 Mbit/s capacity using 16 QAM and 128 QAM modulations. is a Hybrid Node, perfect for both all IP networks and TDM to packet migration. The Hybrid Radio Link can transport Native Ethernet and Native PDH simultaneously over the hop. MINI-LINK CN is LTE ready, fully supporting all IP networks with high capacities. Microwave point-to-multipoint solution providing a compact, modular and flexible wireless Broadband Access System with capacities up to 30 Mbit/s. It is built to provide exceptional traffic handling capacity and business-class services. High capacity Radio Terminals providing 155 Mbit/s capacity.